If you have not made huge changes that are going to increase the engine's horsepower by more than about 20% (and if one is offered for your particular year, make, and model of vehicle) then an OE replacement is the way to go. In this case, it is not really cost effective to start making big changes to your fuel system. 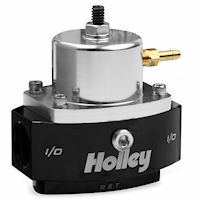 You can find one of Holley's direct-replacement in-tank fuel pumps that will give you the additional fuel you need. Then, the OE-replacement fuel pumps listed above will allow you to make the finer changes you need to ensure you don't get too much (or too little) fuel for your engine's requirements. If you have bigger horsepower plans in mind, or if no OE-replacment fuel pressure regulator is available in the list above for your engine, one of Holley's universal fuel pressure regulators might be ideal for you. 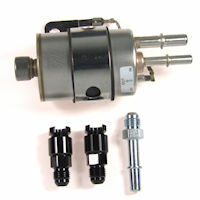 These are available with or without fittings, depending on the regulator you choose. In any case, it is entirely unlikely that you will be able to directly connect these regulators to your OE fuel system without some level of modification. Don't worry, though. We have both the technical expertise to coach you through what is going to be required and can provide whatever fittings you need to complete the job. 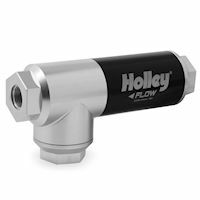 At some point Holley must have decided to make the single most cost-effective billet adjustable retu.. If you're looking for a filter-regulator that is a step up on our popular Tanks Inc. Filter Regulato.. 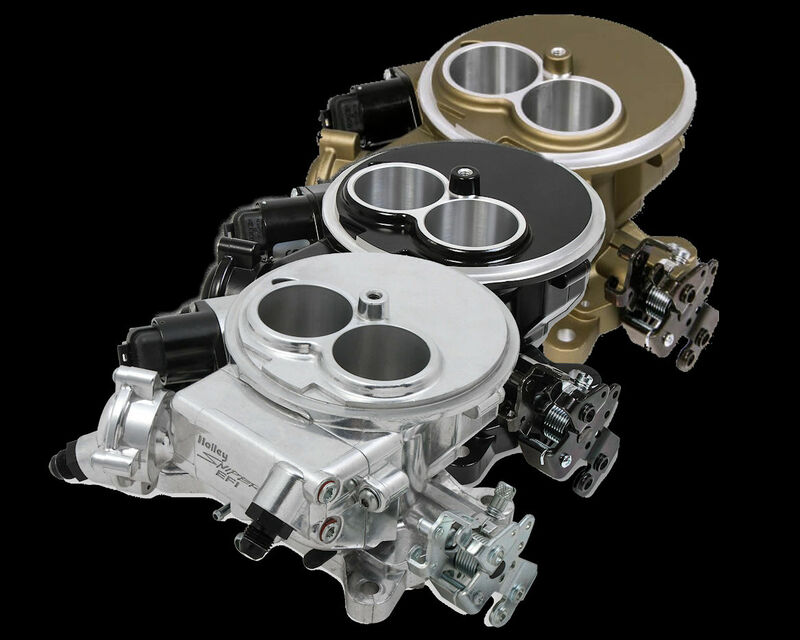 Installing an EFI system and need a great EFI, return-style regulator? Look no further than this Ho..
Do you have one of our Universal Filter-Regulator Kits in your vehicle and need to replace the filte.. 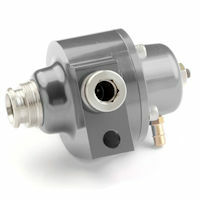 Need a fixed-pressure fuel pressure regulator (60 PSI) for your EFI System? 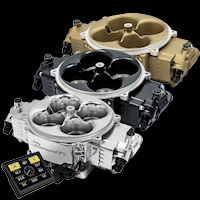 Why not get one th..
Is your engine building more than 800 HP or does it require fuel pressures in excess of 65 PSI? ..
Building a serious HP-producing fuel-injection monster and need a serious EFI return-style regulator.. This precision adjustable fuel metering regulator is the ultimate fuel pressure control unit designe.. When you added that air intake, header, and exhaust, did you realize that having the ability to adju.. 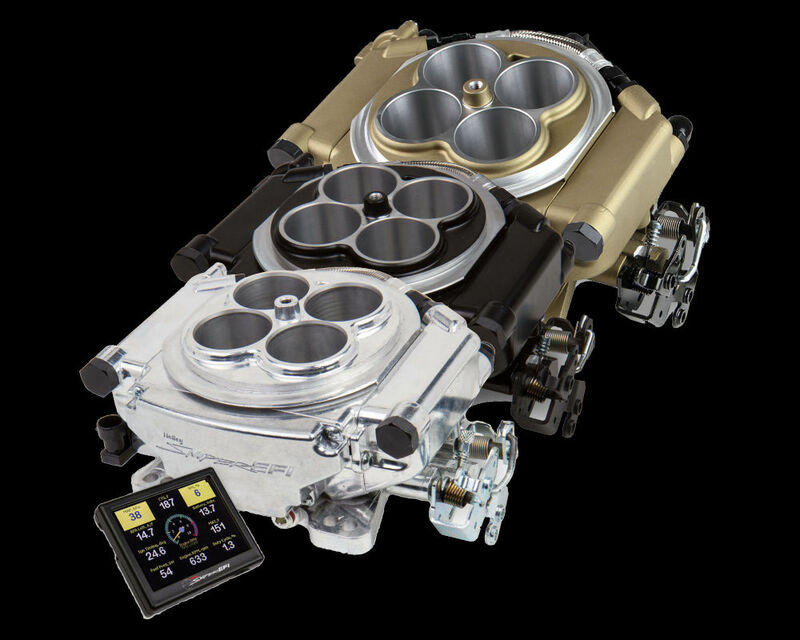 Think of this as the one single upgrade that ensures all of your other upgrades to your LT1 Camaro,..
Holley fuel injection pressure regulators are designed to provide the correct fuel pressure for any .. Regulator Rebuild Kit for 12-846 Billet Regulator. _x000D_Holley's regulator rebuild kits include ev.. Regulator Rebuild Kit for 12-848 Billet Regulator. _x000D_Holley's regulator rebuild kits include ev..